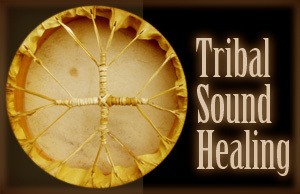 This is a website related to sacred ancestral music and its uses in modern life. There is an increasing number of healers, some of them doctors and scientists that have discovered, or remembered, one of the many secrets that sound and music hide; intention. 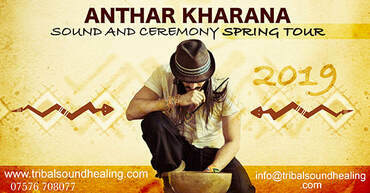 Sound has become well known and accepted worldwide not only as a way of healing but also in many other scientific fields. Its considered as an important vehicle to develop and improve different aspects of our life such as bad habits, dis-ease and bringing consciousness about the way we live. Sound has also a deep healing effect at a physical level including cases when the symptoms of emotional processes appair. Sound has successfully treated fertility issues, IBS, ME, tinnitus, mild depression, anxiety, arthritis, and so much more. Therefore, we can say that Sound can heal in many different levels, from the physical to the emotional, mental and spiritual. Today, Sound Therapy is recognised by the Institute for Complementary and Natural Medicine (ICNM) of England and it is certainly gaining the attention of many people looking for experiencing life changing moments or high moments of truth. 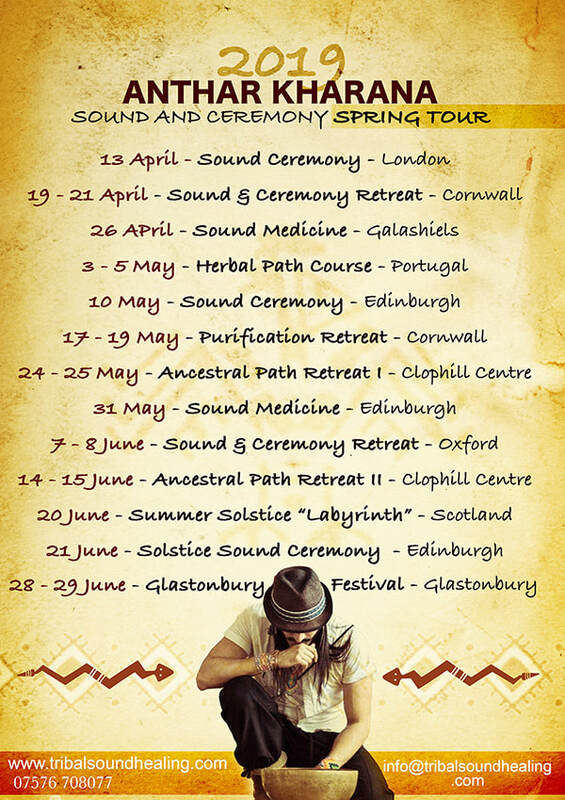 May this be an opportunity to explore more in depth the wonders of Sacred Sound and Healing by experiencing it personally through the 1:1 or group sound medicine sessions, music, events and articles and may your heart bring light to many!